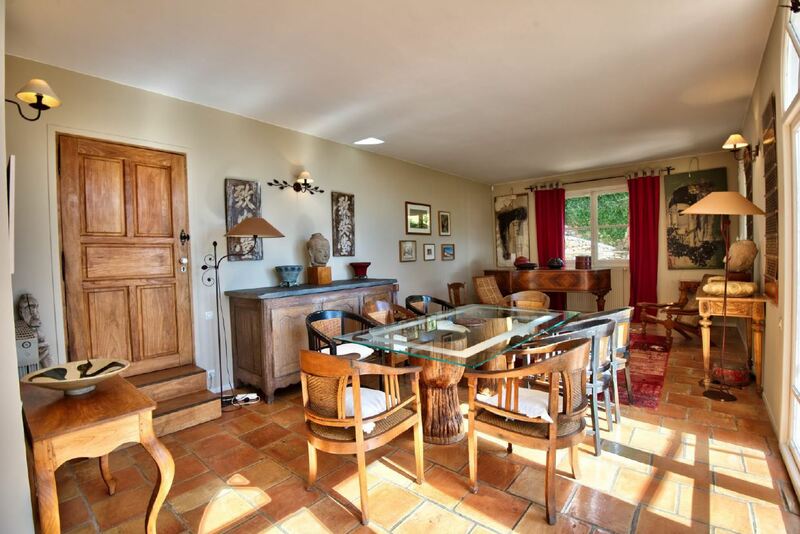 This beautiful property is situated within walking distance of the village of Beaulieu sur Mer and the sandy beaches. 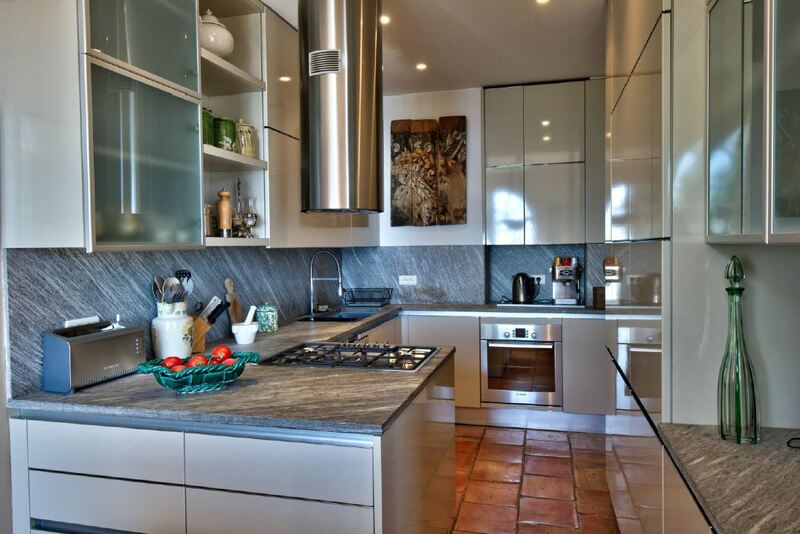 The property benefits from panoramic sea views overlooking St Jean Cap Ferrat and the port. The villa includes spacious and exceptionally decorated reception rooms with access to the large terrace and swimming pool; perfect for enjoying the Mediterranean sunshine and the views. The living spaces are of an open plan design with a dining area and a fully equipped kitchen. Each of the 5 bedrooms are wonderfully presented with plush beds, tasteful decor and 5 equally elegant bathrooms.